Stop Inviting mosquitoes to your parties! Always Green provides Mosquito Control to make your outside living environment a protected space for social gathering. Mosquitoes can make your party or anytime you simply want to relax into a miserable experience. These pests bite and are painful. Also they carry diseases. 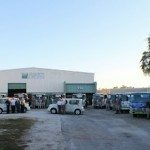 Tampa Pest Control and Bug Exterminator Solutions You can Trust! 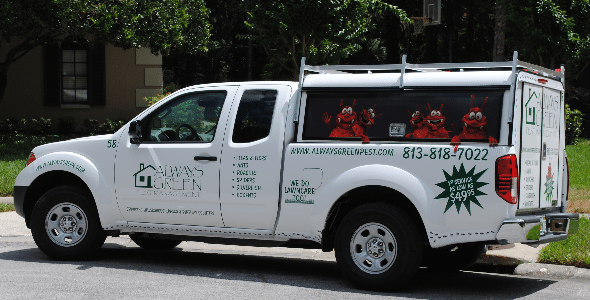 Tampa Bay’s quality pest control starts with Always Green’s effective 16 Point Process with regular preventative actions and treatments to control and eliminate pests. 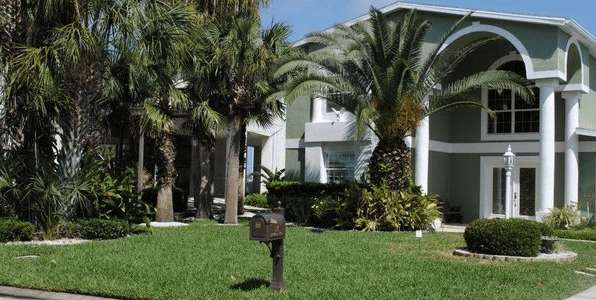 We serve the Tampa Bay region and surrounding counties with quality indoor pest control you can count on. Always Green offers a free pest inspection with recommendations and an estimate to fix your pest problem within your budget. We perform a thorough free pest inspection to determine the full extent of your problem and develop a pest removal solution. Our services immediately eliminate the pests and keep them from coming back. 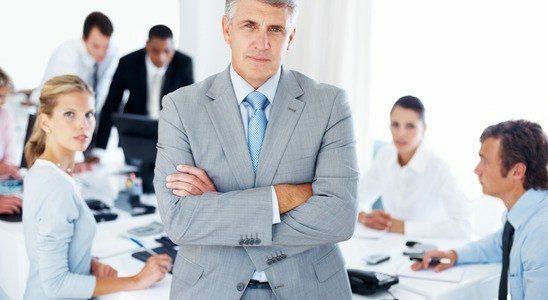 An executive business meeting was interrupted because of a pest control problem. Get rid of pests the fast and easy way, call Always Green. We respond in most cases within 24 hours to solve your pest problem using our unique process to keep pests outside your home or business. 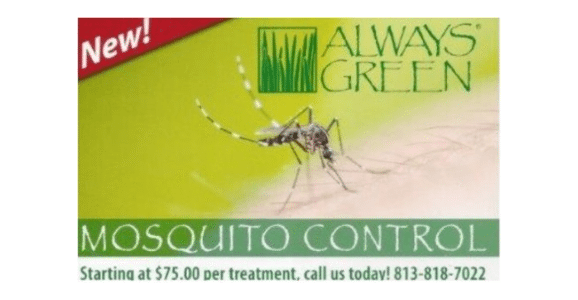 Always Green Pest Control provides long-term pest removal with dependable results to defend your family from unwanted bugs. Knowing your children are protected from insects while at home will give you peace-of-mind. Our pest control services are often forgotten when pests are out-of-sight and out-of-mind. Keep your home protected with us. 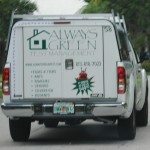 Always Green is a Local Tampa Pest Control Company! We are family owned and operated for over 15 years. Our corporate hierarchy is simple: you, our technician and the owners, Peter Eells and Dodi Eells. This husband and wife team is focused on keeping customers happy and pest-free! Click on the Bug Dude to learn more. 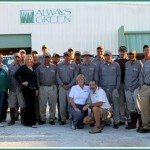 Quality Tampa Pest Control by Always Green Pest Management serving the Tampa Bay area for over 15 years.